Whether your company is big, small, or somewhere in between, odds are you're looking to keep growing. Many things can trigger business growth: increased sales, more customers, a bigger staff, or a larger inventory. 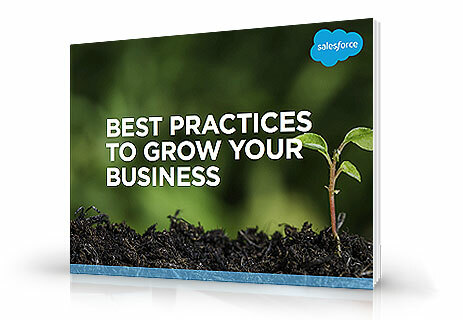 This e-book shows you how to spark growth, and get ready to handle it.